Welcome to Green Entrepreneur’s video recap of the three biggest news trends hosted by yours truly, Conrad Martin. The word is out: Weed is in! Legalization was a big ticket in 2018, and will probably be again in 2019. Domestically, California, Massachusetts, Vermont, Missouri, Utah, and Michigan all legalized medical and/or recreational adult use. Internationally, Canada was the big story as they federally legalized cannabis across the entire country. CBD was all the buzz this year. People flocked to products containing the cannabinoid and companies started putting it in everything. But the biggest news in CBD was the FDA approval of epidiolex – a cbd medication aimed at preventing seizures. Last but – definitely not least – 2018 marked the launch of greenentrepreneur.com – Entrepreneur magazine and dot com’s latest platform and resource for all things cannabis. 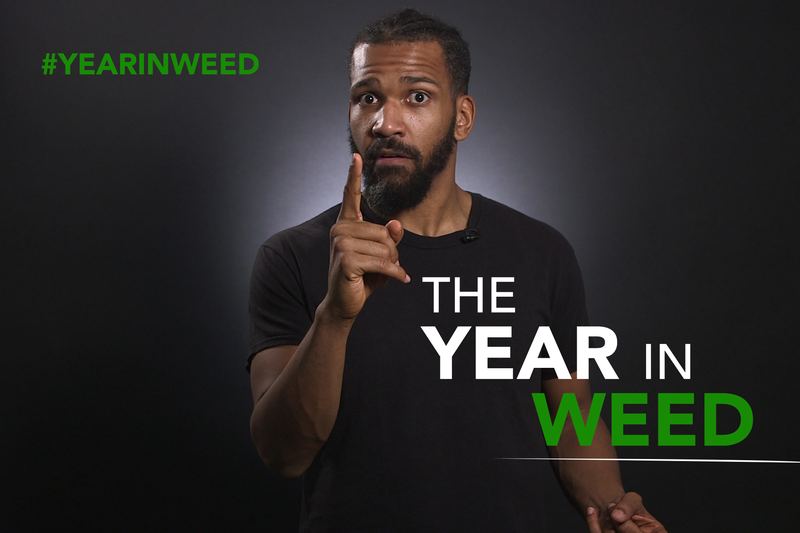 Want to keep up with all of next years cannabis trends? Make sure to stay tuned to greenentrepreneur.com and look out for the week in weed and some fun new content!